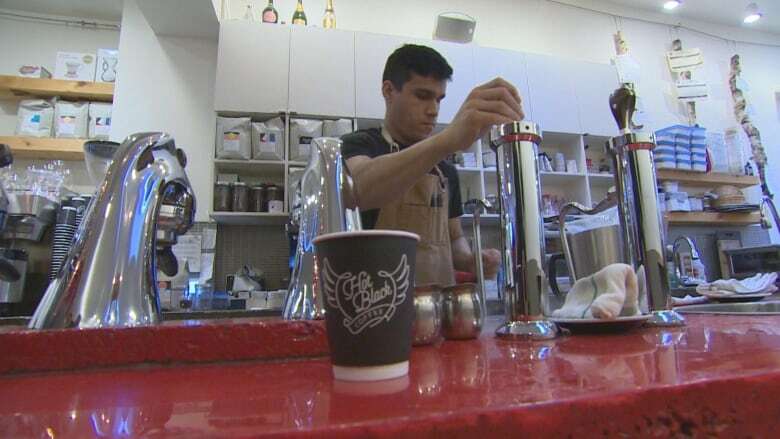 Although the PC government scrapped this year’s planned minimum wage increase to $15, a downtown Toronto café says it's following through with the increase anyway. 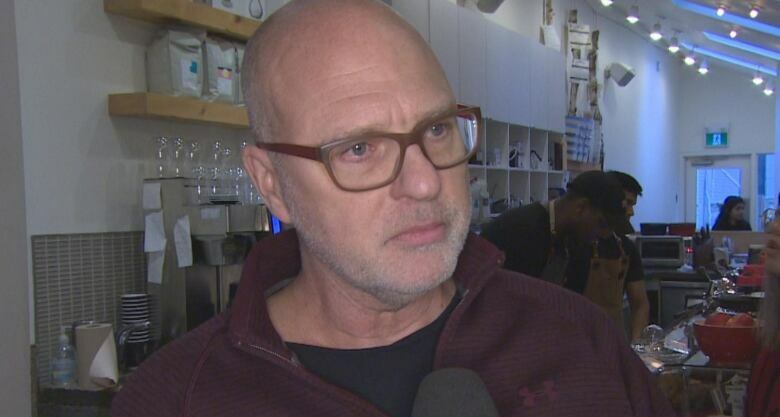 Although the PC government scrapped this year's planned minimum wage increase to $15, a downtown Toronto café says it's following through with the increase anyway. Employees at HotBlack Coffee, near Queen Street W. and University Avenue, got a raise on Jan. 1 even though the minimum wage didn't go up, and café co-owner Jimson Bienenstock says his decision to pay employees more makes good business sense. "If I pay minimum, then why would they want to stay? They could just flip to another job," he told CBC Toronto. "We have very low staff turnover, which means that I have to train less people, which means that selfishly I don't have to pay as much in training." Not only did his staff making near minimum wage get a raise — all the workers got a $1 an hour bump in pay. Bienenstock says the decision wasn't about political ideology, but rather about treating employees well. "I don't have a problem with the government, and I'm quite alright that everybody has a free choice to do what they want to do," he said. "I'm quite happy that other people don't do what we do. It allows me to compete better." HotBlack Coffee is part of the Better Way Alliance, which says investing in employees pays off. But Bienenstock says that he didn't join the alliance and then decide to put his wages up, but that they already shared the same philosophy. "We want to treat people more than the absolute minimum," Bienenstock added. "It's our founding principle that having good people makes for good business." Last year, the province announced it was cancelling plans for a $15 an hour minimum wage and slashed paid sick days saying they stifled economic growth. 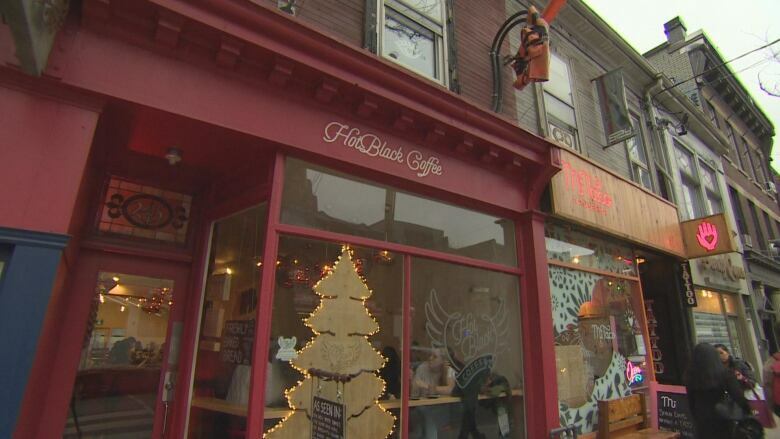 While some businesses lobbied the government for the changes, HotBlack employee Jon Burrowes says he thinks it's great his café is still going ahead with the pay raise. "When they made the announcement in terms of the pay increase, a lot of people planned ahead in terms of their lives," Burrowes said. "It's definitely helped me in terms of planning my life out from month to month for the next five years."